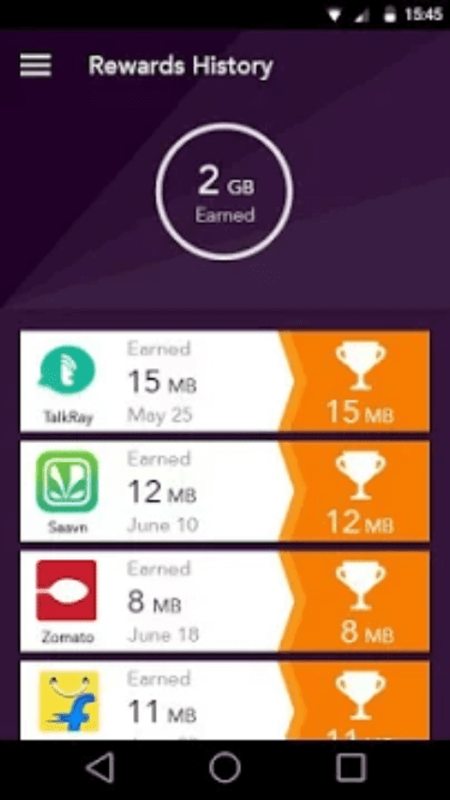 Get Free Data And Free Recharge By Downloading GIGATO (100% Working) | Study Valley - A Complete Education Blog. 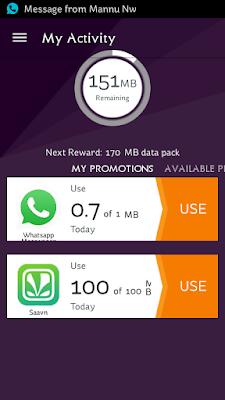 Are you tired of Doing daily recharge for data packs and recharges.Just Download Gigato and get free data pack and balance. Hello Friends! 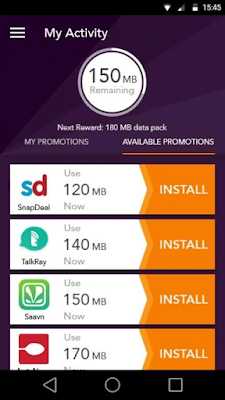 Here is another post Requirding free Data pack and Free balance.A android application launched by Gigato which provide you free net pack and balance.Now no need for wait Wifi Earn free mobile data while using your favorite apps. 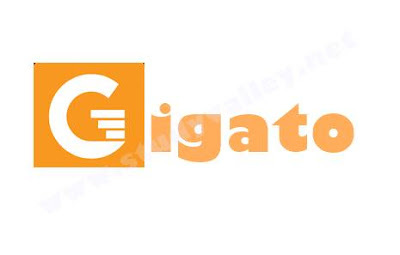 Gigato Supports all operators all over India.Its net Neutral and you can use with any app and can have full access on all applications on your phone.phone. Gigato delivered free internet which you can use without any restriction.Use the apps which you like most and get megabytes recharged on prepaid accounts. 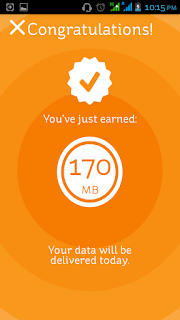 And the Moto of Gigato is Surf More,Save More. 1) Gigato Works on prepaid accounts only.Postpaid accounts will not work. 2) This is limited time beta promotion.They accept 1000 Users in a day. 3) If you installed and get nothing then uninstall the application and install next Day. 1) just download the application from given below download links. 2) Open the application and Sign up. 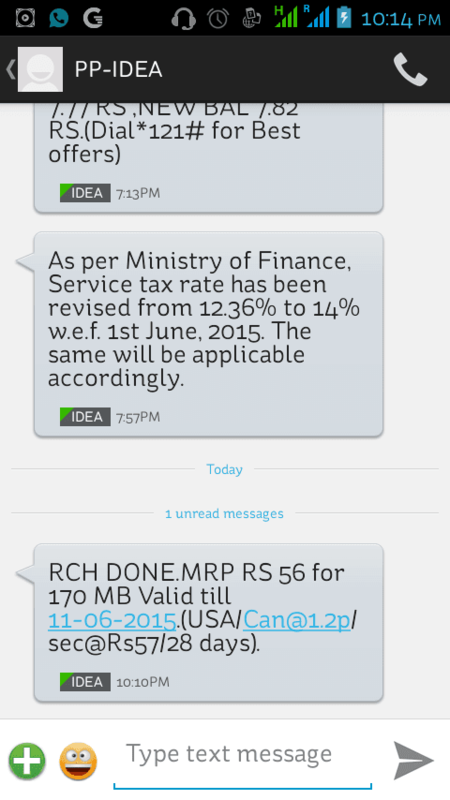 Note:- Please fill right details like your Mobile number,Operator and Area cause you will get recharge on this number. 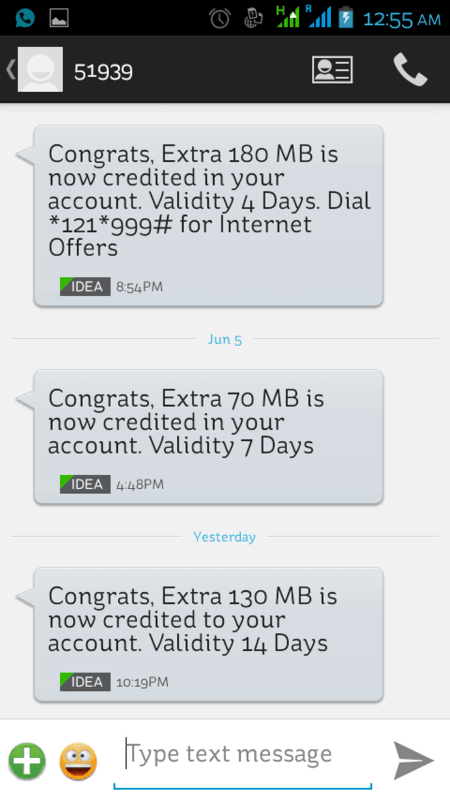 3) Just wait for 1 or 2 Days you will get your data as shown in application. 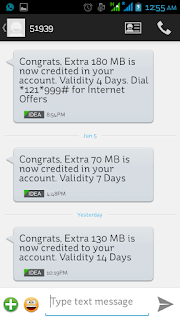 Here are some screenshots of proof which i already received from Gigato. Keep Using Gigato and get free Data and free balance. Note :- Currently playstore Link is not Working.